Pay only $799 for a very short time. For the Janome 780dc sewing machine. This Amazing computerised machine from Janome. 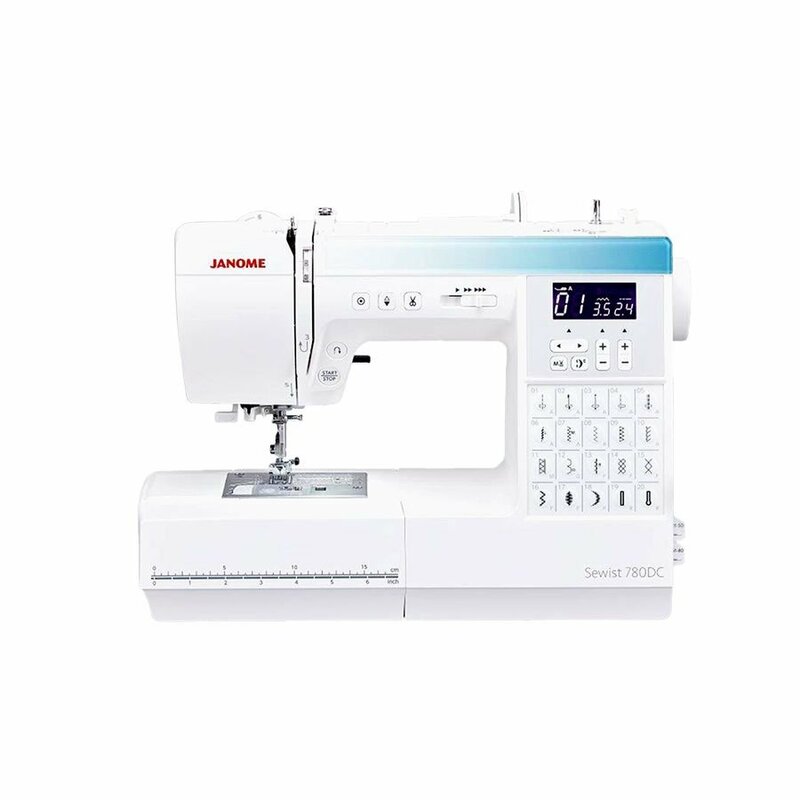 It is called the Janome 780dc sewist . It has 80 inbuilt design..Does multipule buttonholes. Has inbuilt scissors. plus it comes with a bonus valued at $98. Save $500 off RRP. It is ideal for Quilting and general sewing as well. ring us for your special discount offer. Last but not least the Sewist 780DC is Janome’s latest computerised machine, similar to Decor Craft models such as the DC6030 it is the largest sewist model, complete with automatic speed/sew function, needle raise button, auto-lock-stitch button and automatic thread cutter. 20 of its 80 built in stitches can be selected using direct keys on the machine front, along with stitch length and width. Its hinged left side opening allows for easy threading, so no more missing the take-up lever! 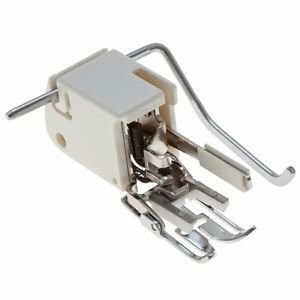 The perfect attachment to help enhance your sewing capability. The Optic / AcuView Magnifier allows you to get a closer view of the sewing area. Attach the magnifier to make it easy to see the tiniest detail within the needle area of your machine. This attachment can be useful when threading, adjusting the position of the fabric, and carrying out detailed work. The magnifier can be used whilst sewing or can swivel out of the way when not in use.